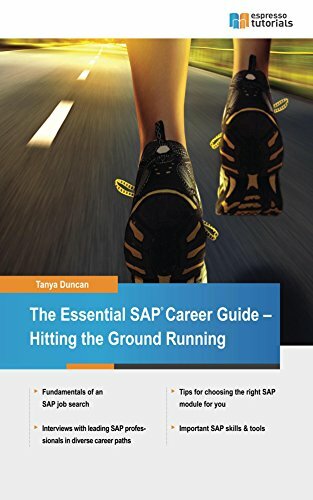 Preparing for SAP interviews can be stressful with few available resources that provide SAP-specific advice. Interviews can involve multiple rounds and intimidating technical questions. For those preparing for their first interview or fifth, you can prepare yourself for by following these key pieces of advice. SAP interviews typically consist of several rounds of phone and in-person interviews. Some companies also use business cases or ask interviewees to complete sample problems that demonstrate their competence. The format of interviews widely varies amongst companies, so preparation for the unexpected is crucial. Most people view interviews as a question and answer session where the interviewee has little control. Instead, think of it as a time to highlight your achievements and skills while making them relevant to the position. This mindset will change your approach from responding to questions to taking control of what the interviewers learn about you. Exude confidence in your body language by sitting upright with your hands relaxed. Shake hands firmly with all interviewers, state your name, and ask for their name.